This holiday season you are bound to have a few home visitors. 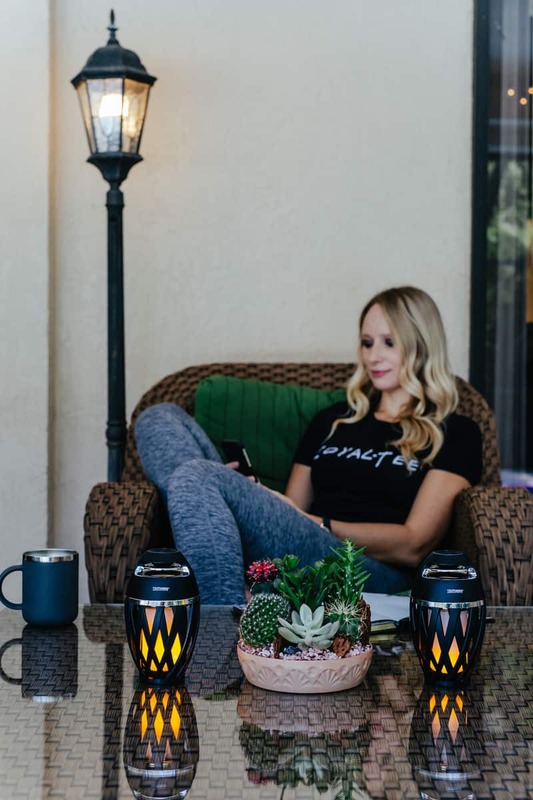 Whether it’s family for the holidays, friends for a party, or co-workers for a get-together many of us find ourselves entertaining guests at some point. Music is key when having guests over, but outdoor speakers can be costly or difficult to install. 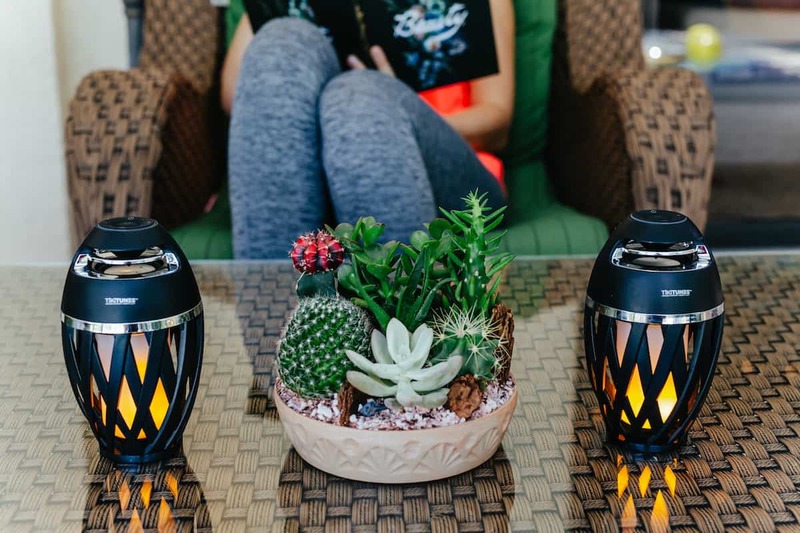 TikiTunes allows you to bring the music outside by offering decorative speakers that emit a soft glow lik traditional tiki lights along with your favorite songs. TikiTunes is a wireless speaker that connects easily to any wireless compatible device. You can easily sync up to two TikiTunes speakers up to 30 feet away from each other to get music playing thought the entire area. 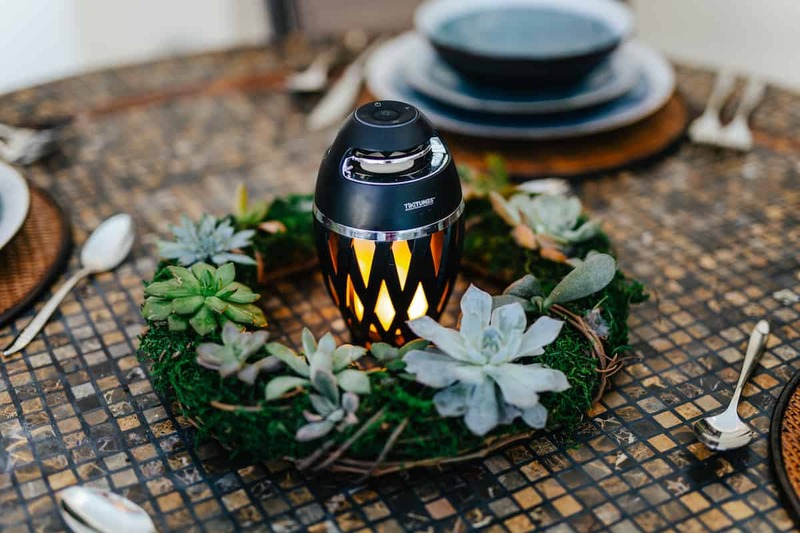 The speakers give off a soft ambient glow and are dust and water resistant- perfect for outdoors. The 6-hour playtime ensures that you’ll have music for your entire party.